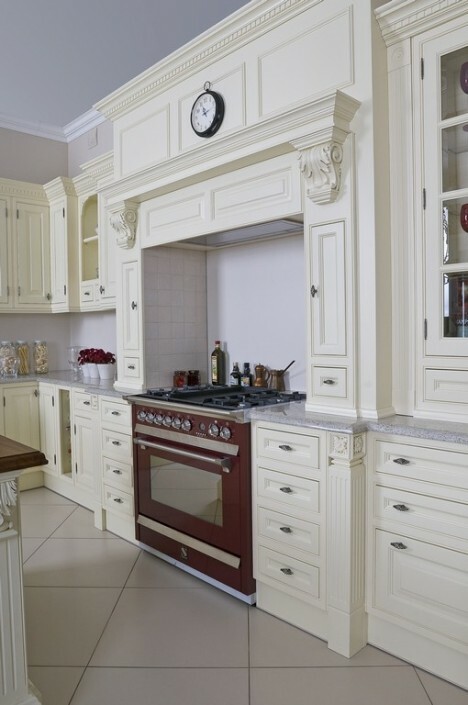 With the great return of artistic craftsmanship, fashion returns to tradition. 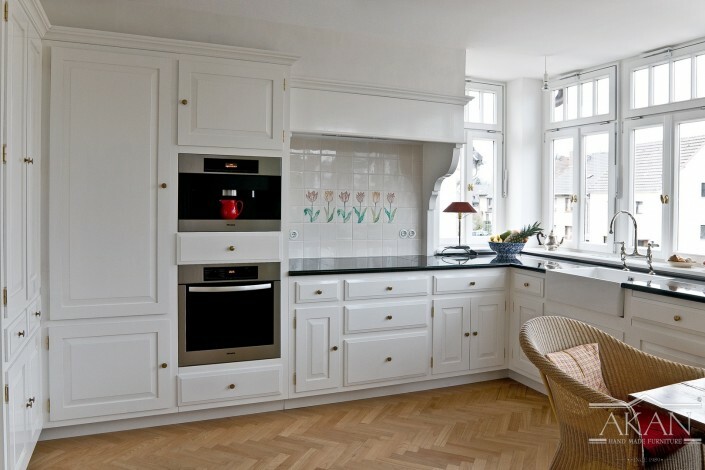 In the era of mass production, the classic becomes a new avant-garde – innovative and unconventional. 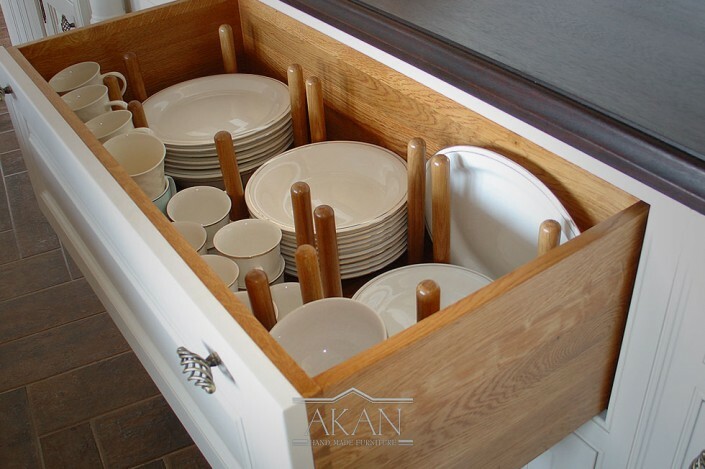 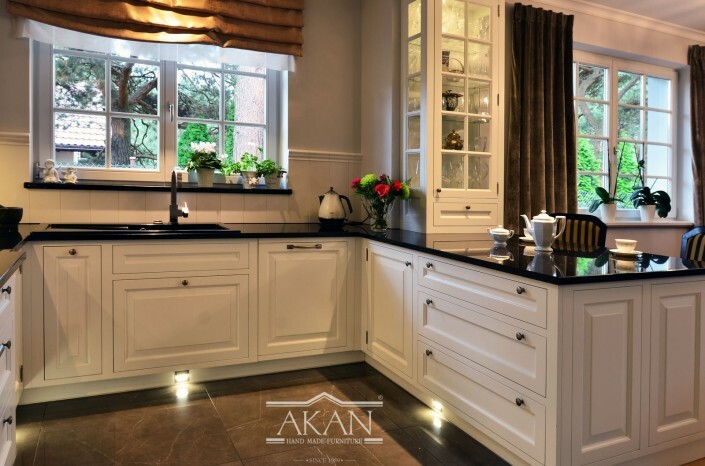 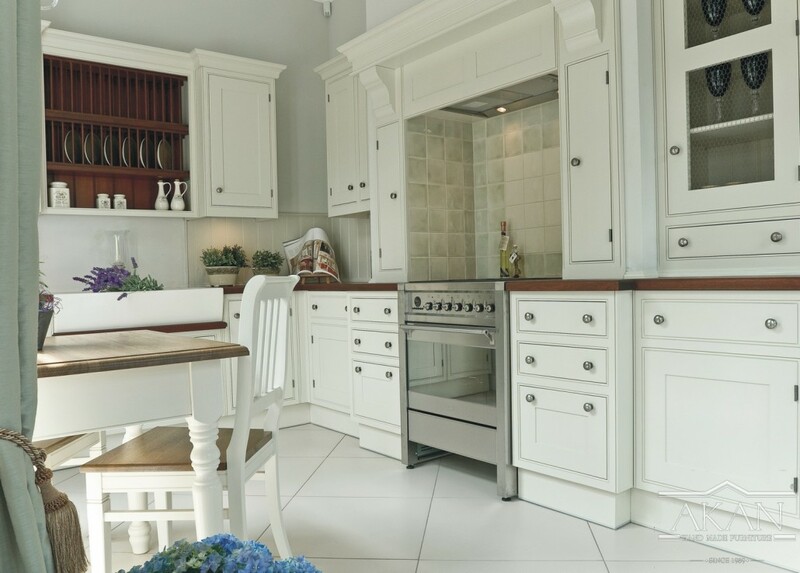 Classic Line kitchen furniture is the answer to the departure from repetition and the search for the individualization of the home environment. The great triumph of classics and tradition is reflected in its solidity and lightness. 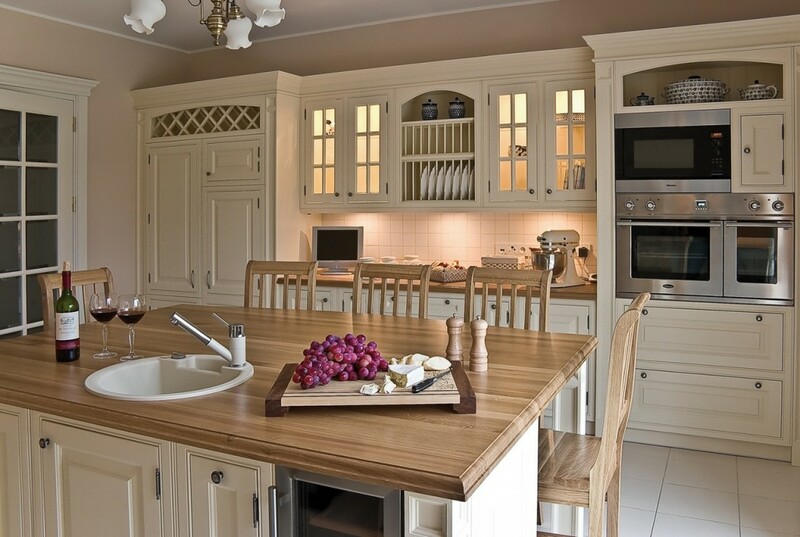 In wood of the highest quality and simple form. 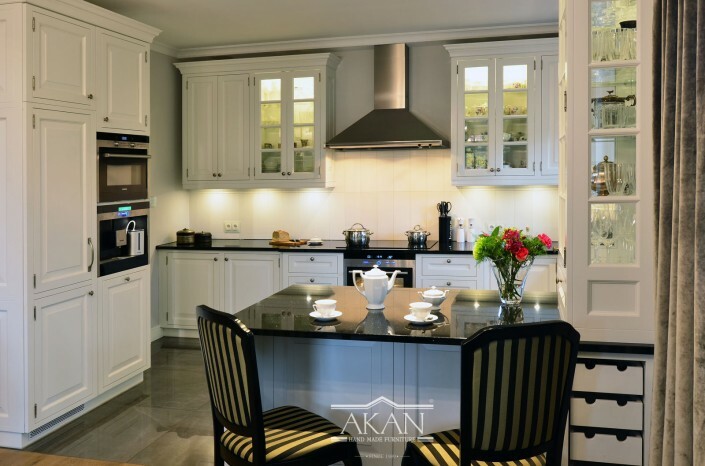 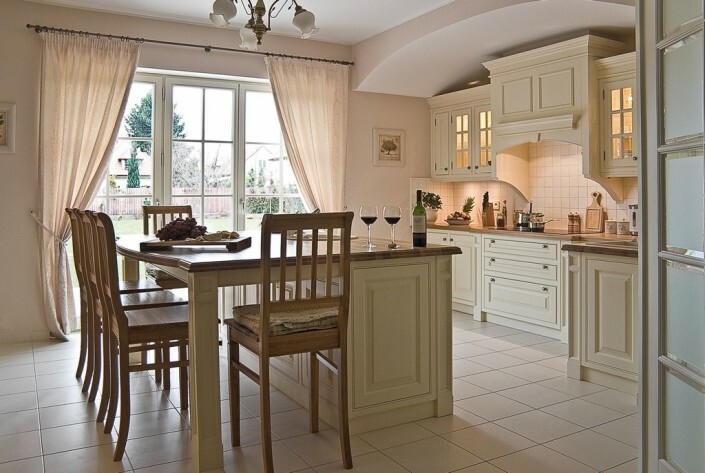 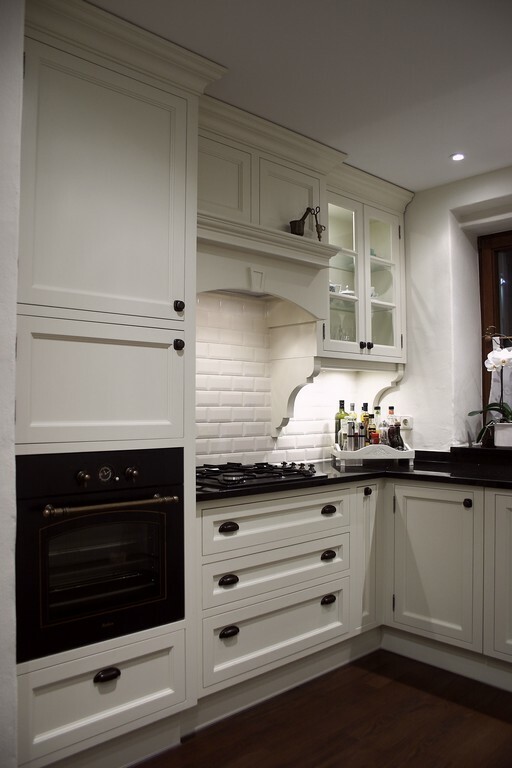 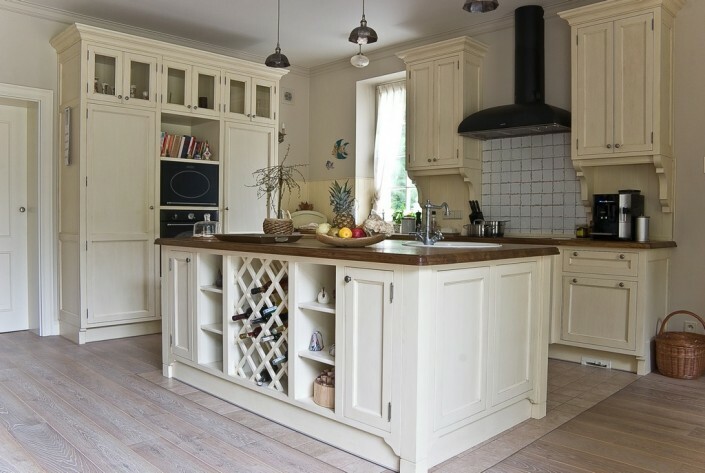 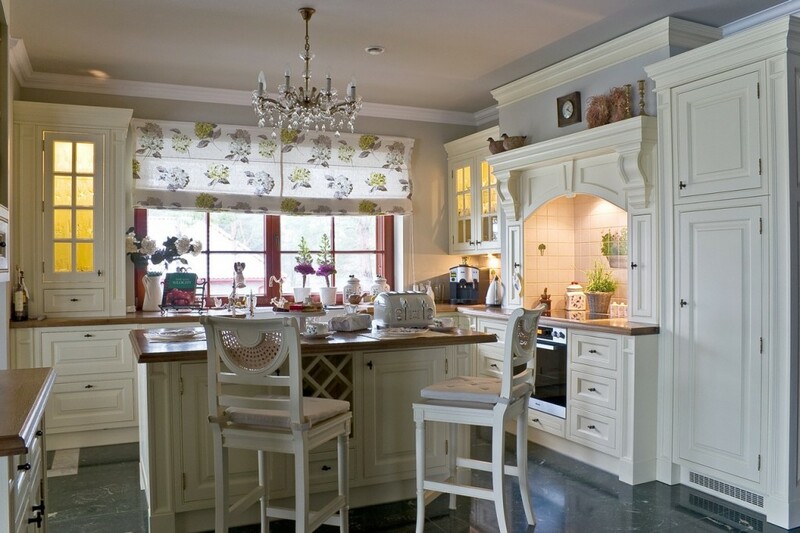 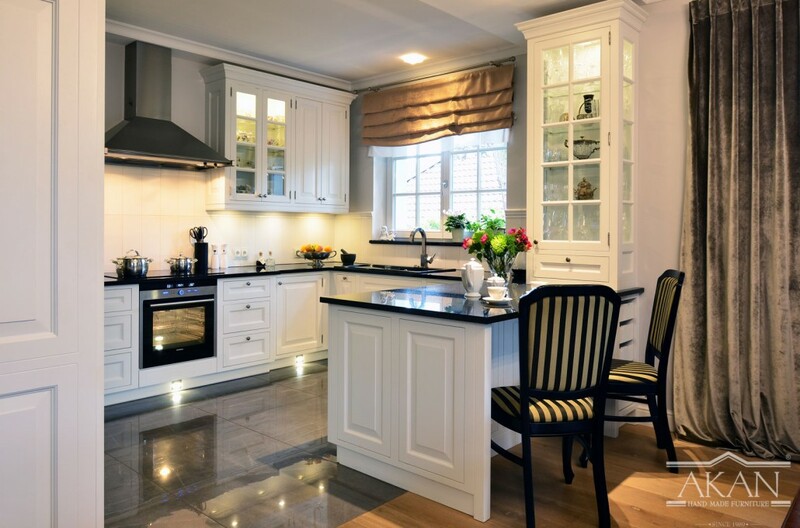 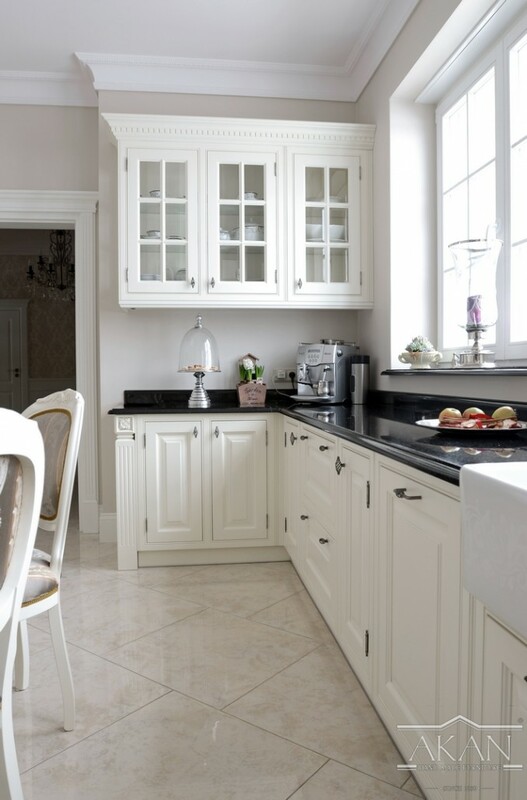 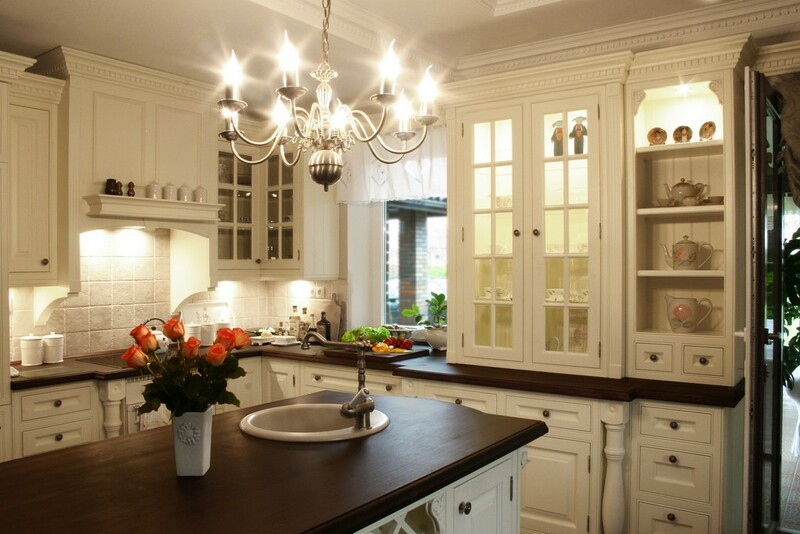 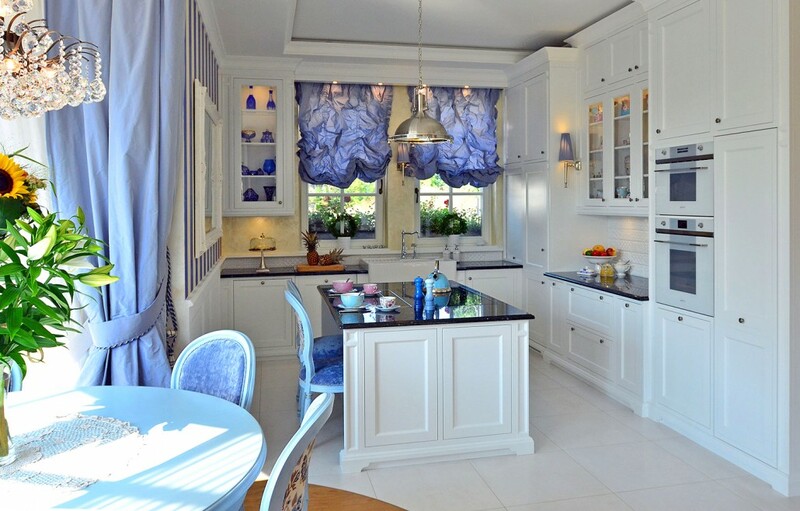 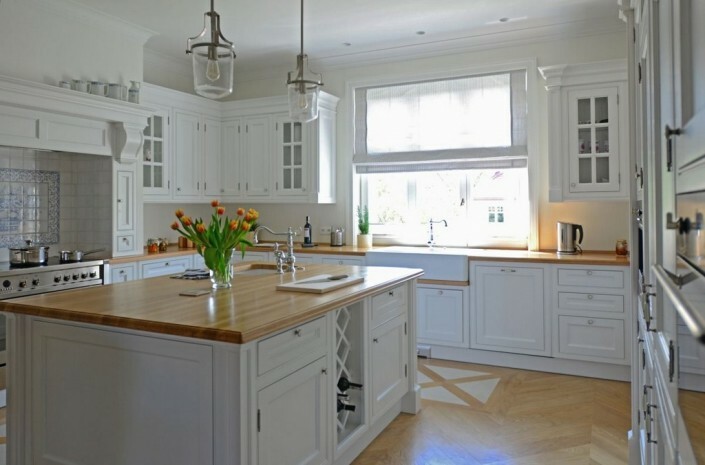 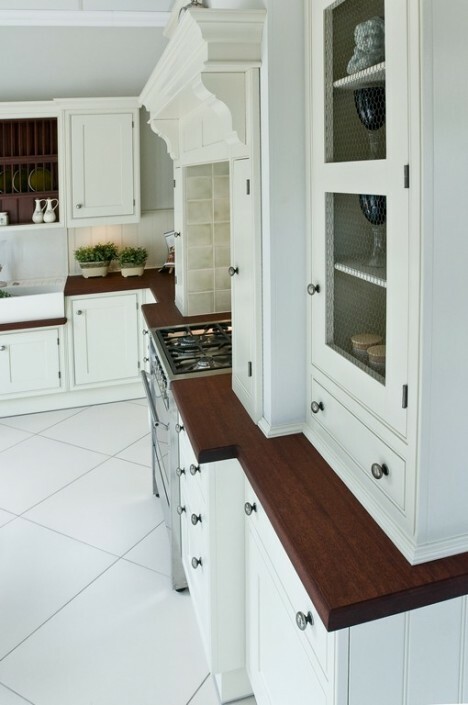 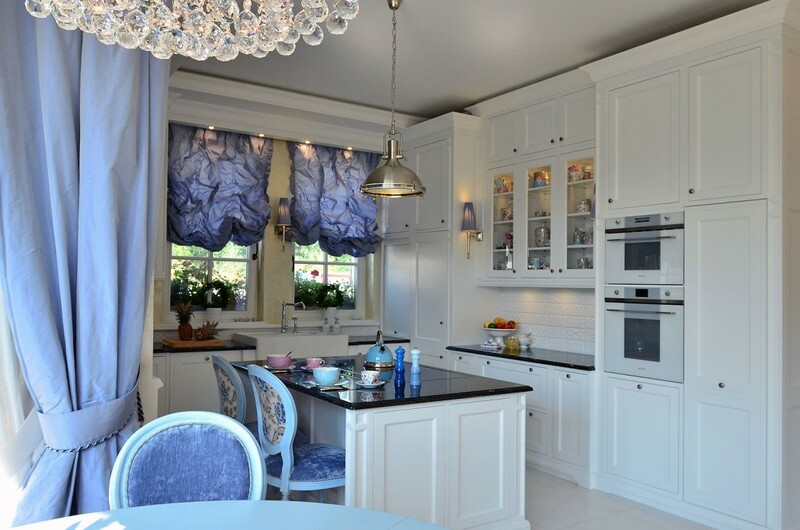 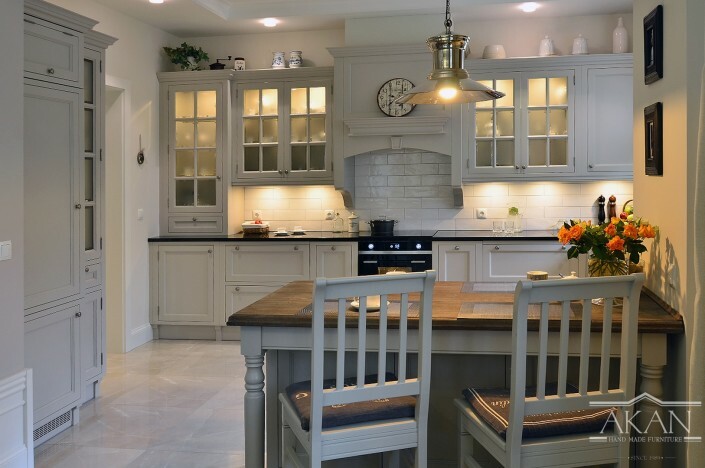 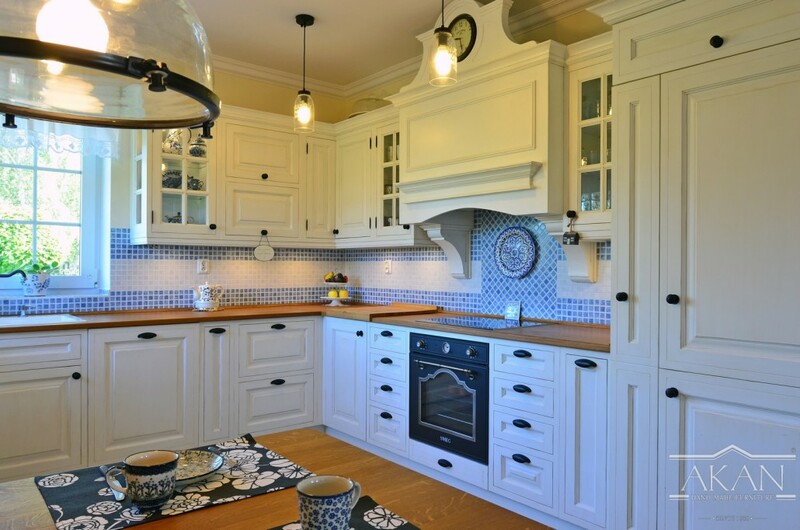 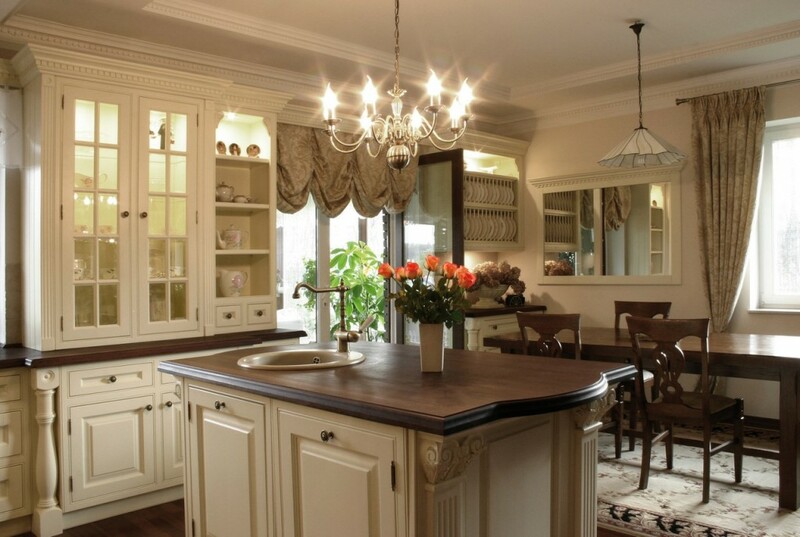 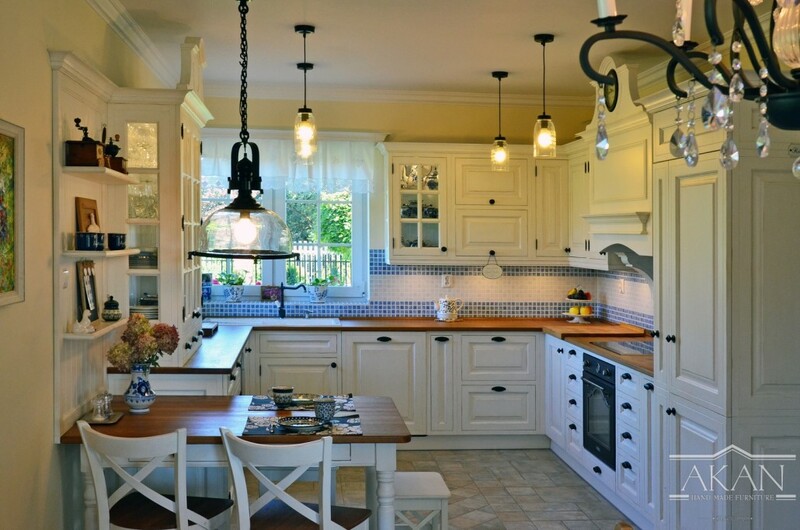 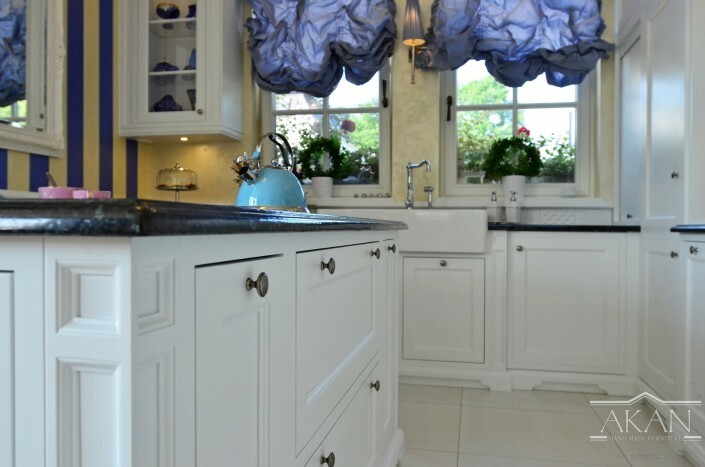 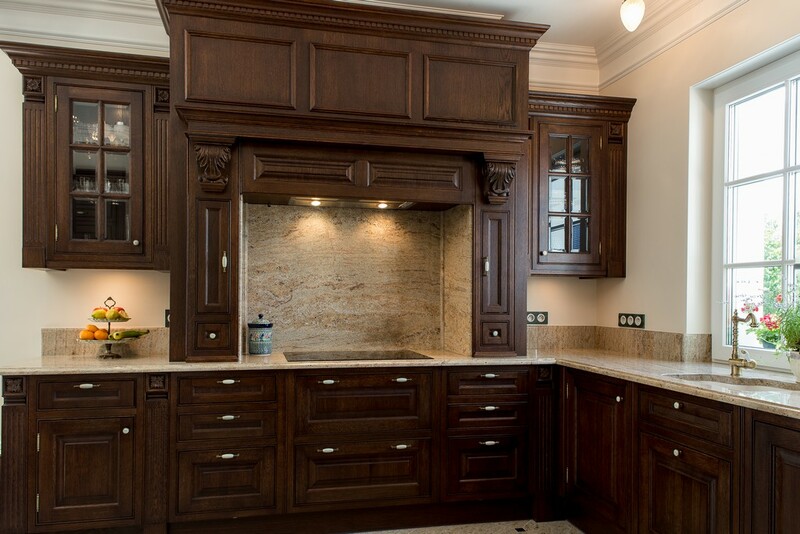 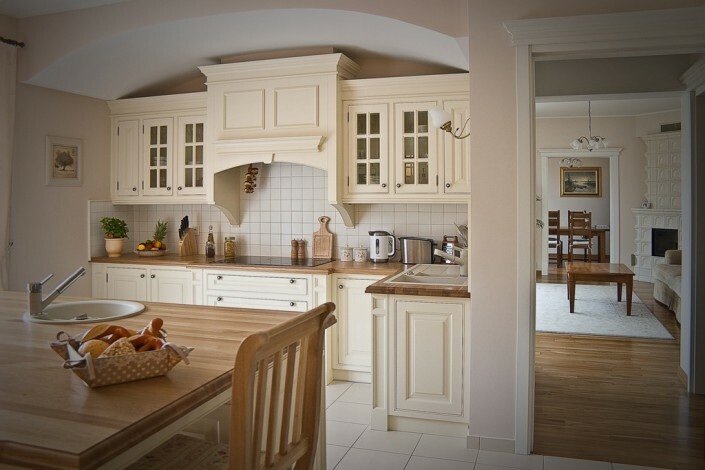 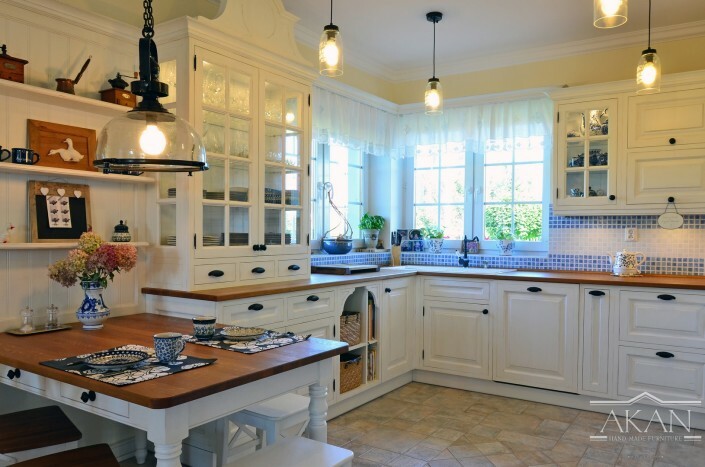 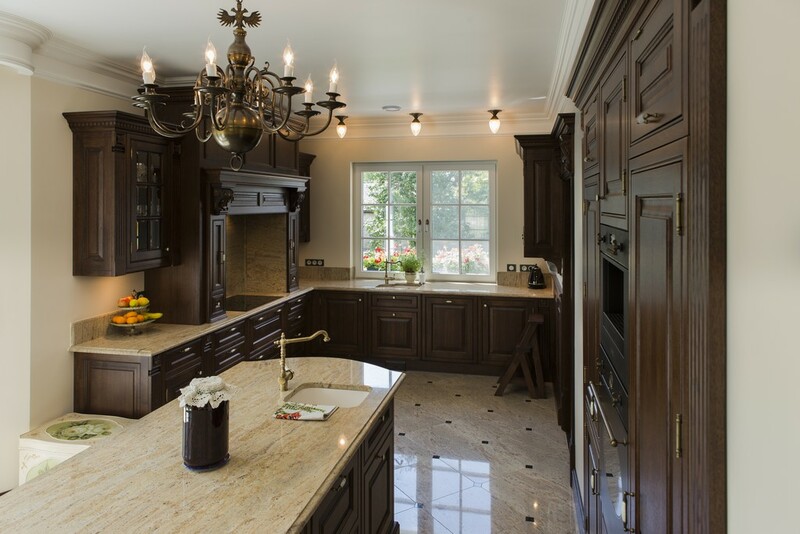 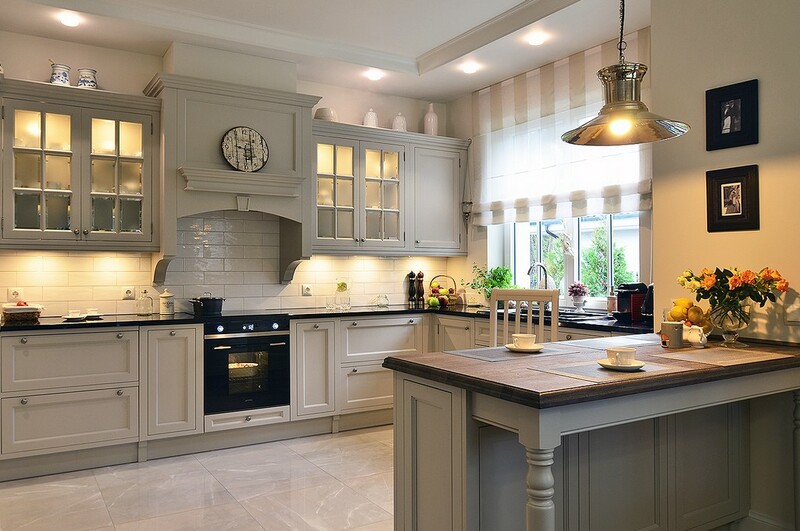 The kitchens of charming manor houses and apartments reflect the care of the smallest details. 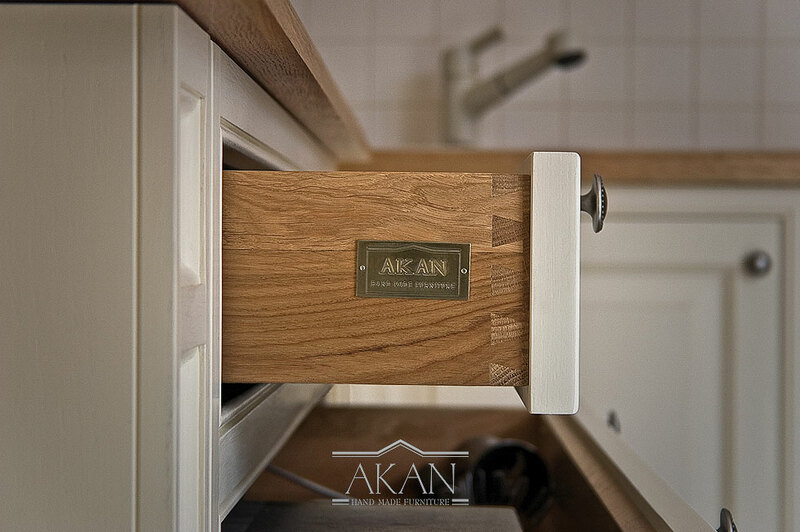 Complemented by the interior fittings of the leading European manufacturers of furniture accessories, they combine the traditional form with modern functionality. 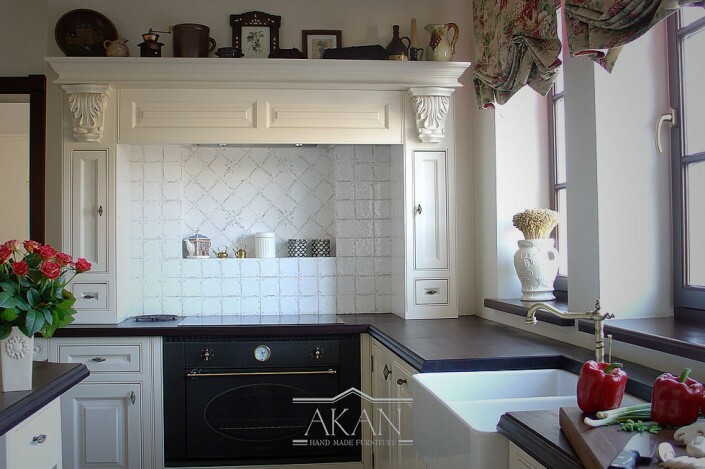 Classic Line is a breath of unforgettable luxury, a quintessential sense of aesthetics, craft talent and many years of practice. 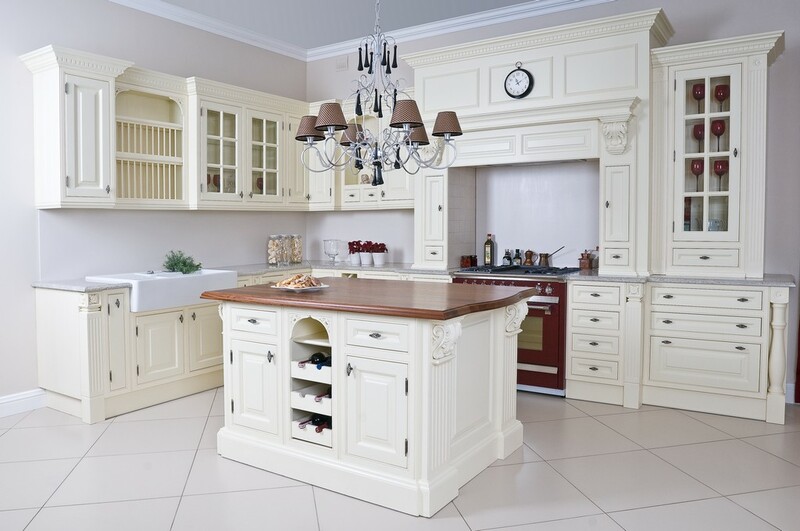 It also proves that the charm of classical forms does not pass away, but only gains in value, becoming an indispensable part of the noble arrangement.